We depend on citizen supporters like you. 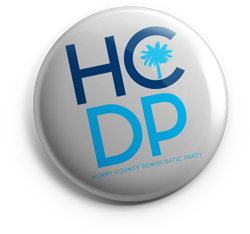 The Horry County Democratic Party depends on dedicated volunteers and supporters. Expanding the Party and strengthening Democratic values in Horry County is a team effort. There are many ways to get involved and help engage and re-invigorate Democratic voters! 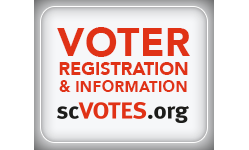 Mark election dates on your calendar and remember to Vote!